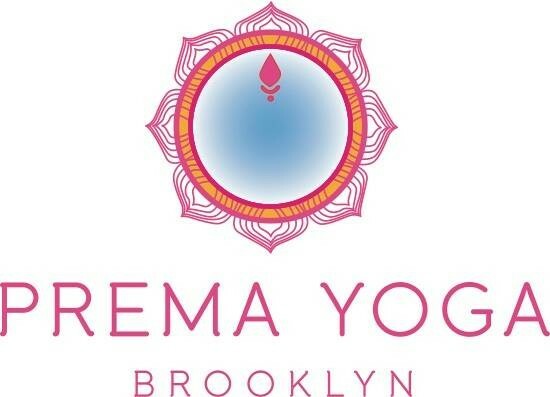 Prema Align - all the fullness of the Complete Practice with special attention to the architecture of the poses and the use of different muscle groups within a moving sequence. Expect dedication to alignment and how to bring elements of structural safe movement and expression to this beautifully flowing practice. There are no upcoming “Align” classes on this day. Fantastic class. My body feels great today (day after). James is so fantastic. His teaching style is powerful, and meaningful. Its always a treat. Wow Marcus is a sweet heart ! Love love love this rockstar class ! !